As you may have found, having your head in the clouds can be a good thing. It can decrease stress and enable some of your best brainstorming. 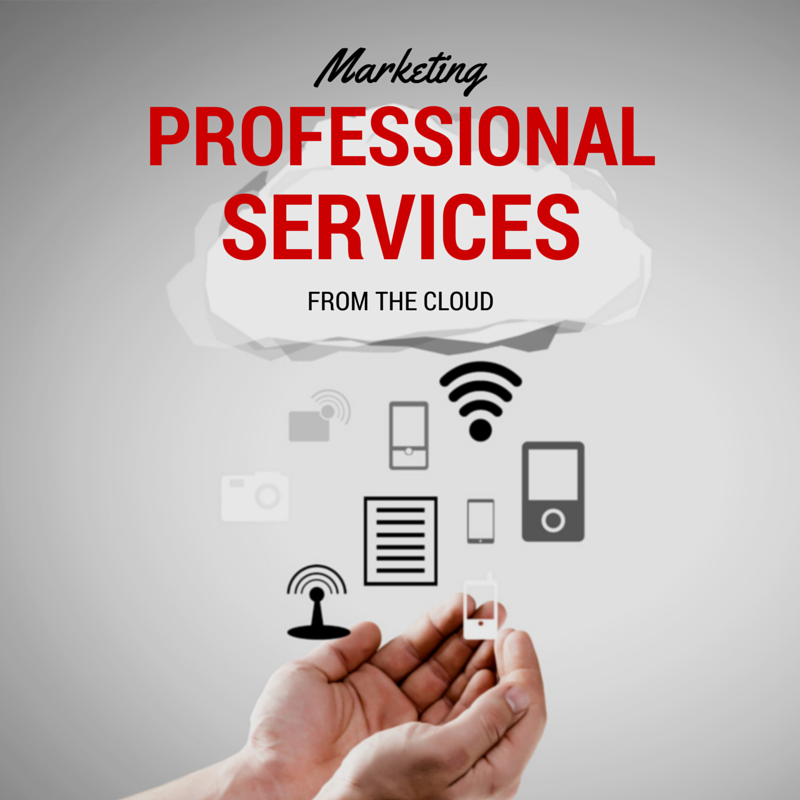 It turns out that using the cloud for marketing, works well for some of the same reasons. Marketing via cloud is device independent, so you can engage with colleagues and audiences, reference data and assets, from anywhere, anytime.